The American flag represents liberty, and it must be reversed. 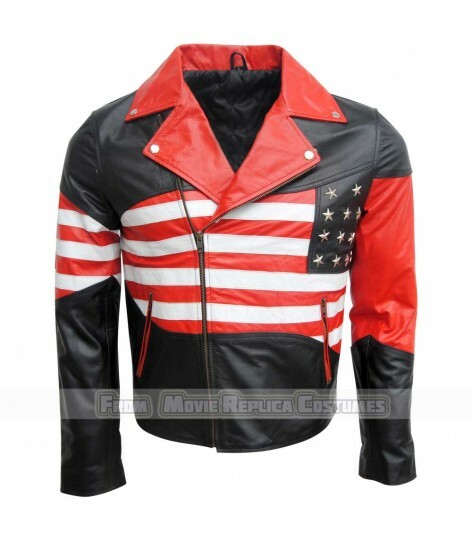 If you are a proud American, you should have this leather jacket. Order it and wear it to show everyone around you how much you love and respect your country and its flag. 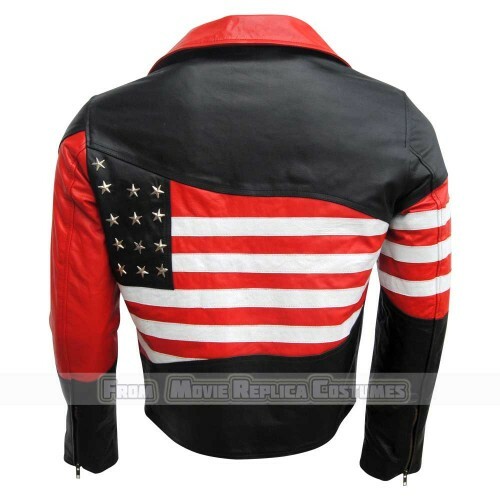 If you wear it and ride on your motorbike, people will notice you, some will smile, and some will wave to you out of respect and honor. You will feel proud of yourself, do not think anymore and place your order right now. 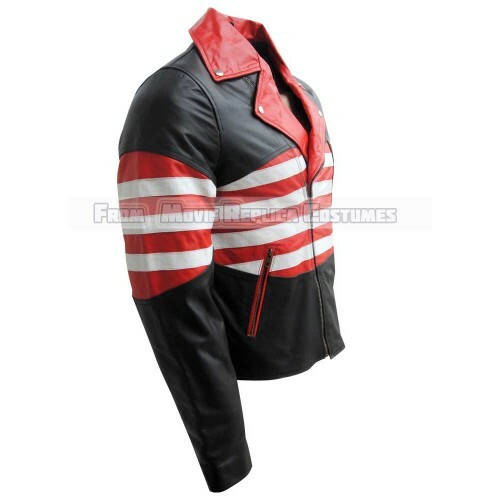 The stars on the jacket will make you shine anywhere anytime. 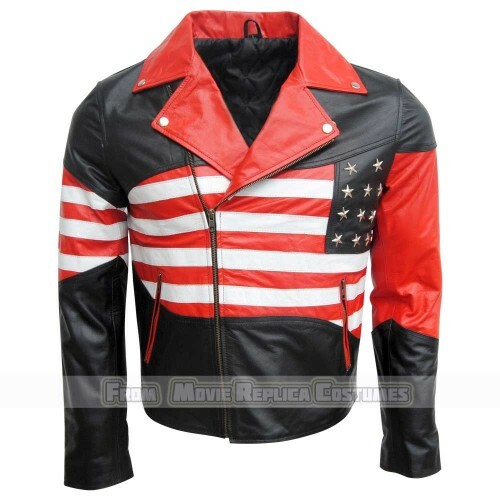 *The quality and accuracy of this leather jacket will make you feel contented in every way.